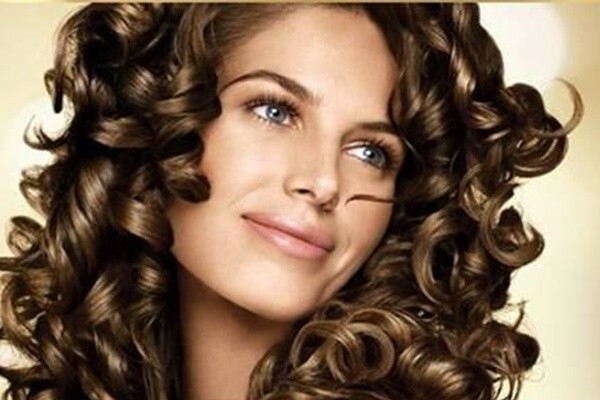 You are at:Home»Health & Beauty»Get Those Perfect Curls with these Easy Tricks!! Get Those Perfect Curls with these Easy Tricks!! Looking at all those pictures on Pinterest and Tumblr and wishing you could get curls as perfect as them? Well, the good news is that now you too can master the iron by following these curling iron tricks that are so easy to do and easy to follow! 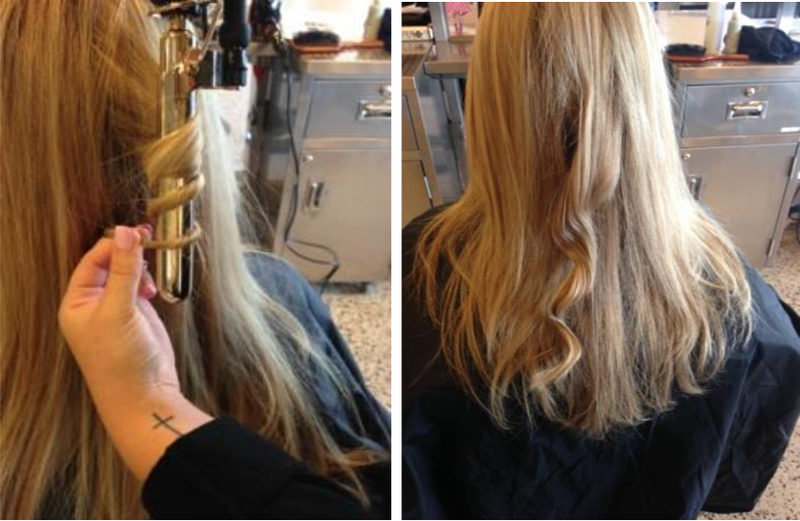 Now you shouldn’t be having tons of problems using your curling iron! While curling your hair it is very important to see that you are not taking to much in the barrel and therefore, it is important that you divide your hair well. 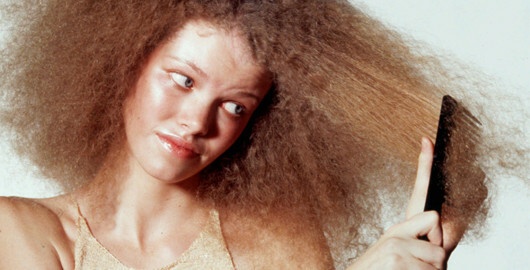 Just a small bit of your hair at a time will get you the best of the curls. You don’t want too much of product on your hair. Just a lil hairspray to keep the curls tressed up and still be bouncy enough. While you are curling your hair make sure that you tuck the ends of the curls inside the rod so that your hair doesn’t get crimpled from the end. Practice makes you perfect, so just head on!!!!! When you curl your wet hair it burns the end of the hair making it appear like you just fried your hair and give a very unhealthy look. If you have super long locks or want your hair bouncy, just pin up every strand after curling in that curled position. 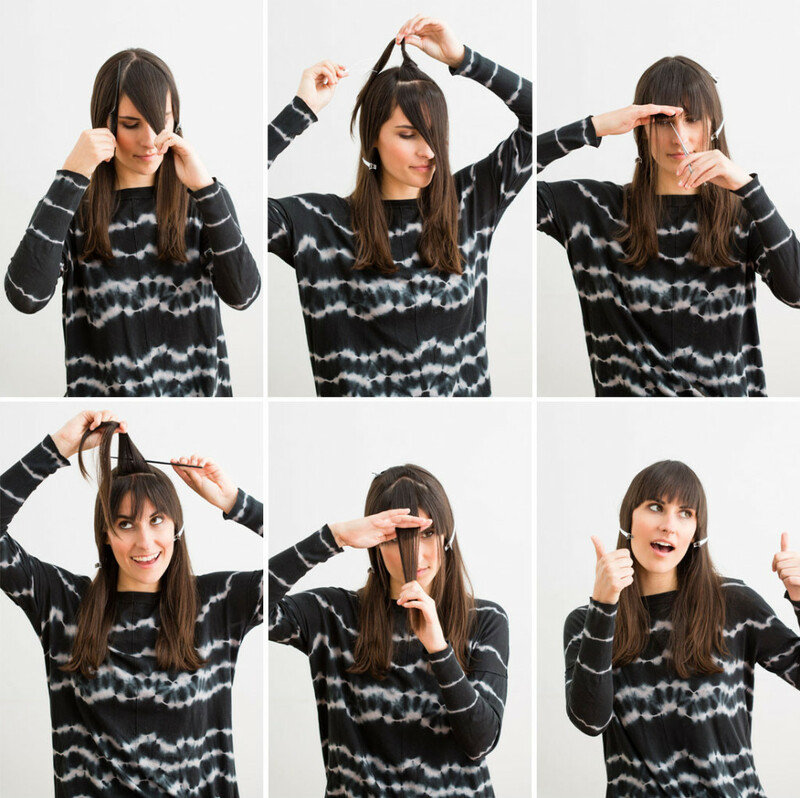 This way your hair won’t get weighed down and help keep the curls for long. Always start with curling the strands in the front away from your face, curl the next one toward your face and repeat. Following this technique will give more volume to your hair and make them look unusual. Did you know that curling your hair works better on old hair rather than freshly washed hair. If you must wash your hair beforehand spray dry shampoo all over for more grip!